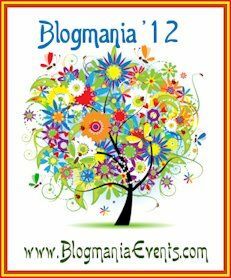 Welcome to BLOGMANIA 2012, where almost every blog has a giveaway prize of at least $100! 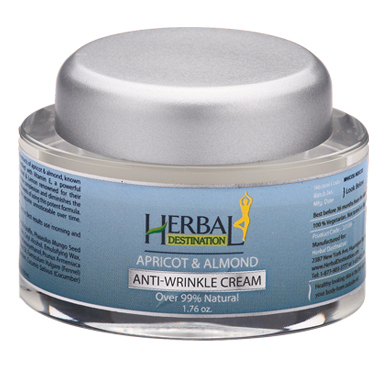 Apricot Almond Anti-Wrinkle Night Cream, Basil & Lily Herbal Moisturizing Cream, Saffron Cucumber Under Eye Cream, and the Triphala & Pearls Deep Cleansing Scrub. What luxury! I am loving these natural, high-quality products and feel great about using them on my skin. One lucky reader will win all four of these genuine herbal skin-care products from Herbal Destination plus a subscription to Parents or Parenting Magazine! Read on for my full review and the Rafflecopter giveaway form! 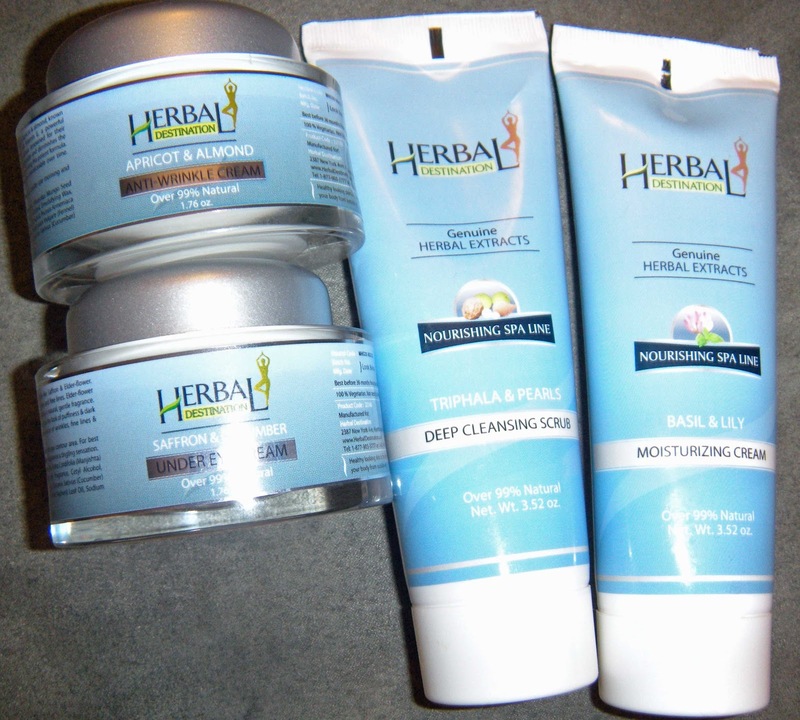 I am so pleased with these skin-care products from Herbal Destination. They create quality products using Eastern Ayurvedic traditions combined within Modern Western conveniences. I love knowing that the natural ingredients have been included in each product specifically for their skin-care properties. 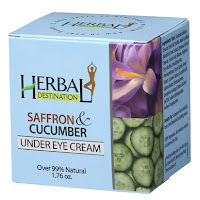 For example, the under-eye cream includes saffron, elder flower, cucumber, manjista, and Kapoor Kacheri. 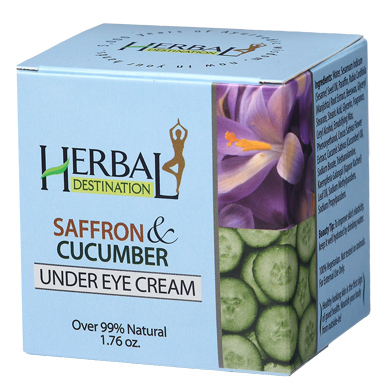 Saffron helps brighten the eye, and helps with dark circles and fine lines. Elder flower soothes, and helps with Crow's feet. Cucumber oil helps clarify and tone the skin. Manijshta is known for its anti inflammatory properties and is a gentle cleanser. It feels great knowing that mother nature provided all of these things to help our skin naturally! My favorite products have been the Under Eye Cream and the Deep Cleansing Scrub. The cream has a strong herbal scent that I really enjoy at night.The cream feels luxurious and calming on my skin. I don't get a lot of sleep being a student and a mom, and so I definitely need all the under-eye help I can get! I noticed that my skin was smoother and felt a lot nicer to touch. As for the scrub, it gets used on my face in the shower. It helped get rid of my dry flaky skin on my forehead, nose, and cheeks, which made my makeup look better on my skin. Hooray for no more rough patches! My mom tested out the Wrinkle Cream and the Moisturizing Cream. 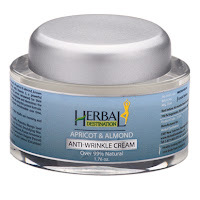 We both love the scent of the almond and apricot wrinkle cream, and I actually noticed a difference right away in the smoothness of the skin around her eyes. Of course consistent use will make the most difference, and I'm looking forward to seeing those results as well! She has also been on the lookout for some new lotion and is very pleased with the moisturizing cream from Herbal Destination. She appreciates natural products that help keep her skin moisturized and healthy! Great news! All Why We Love Green readers can use this special 30% off coupon at HerbalDestination.com! At checkout enter coupon WWLG to receive 30% off your order! Any orders $20 or over will also get free ground shipping in the USA! Are you ready to win!? Herbal Destination is generously offering one lucky reader a prize pack worth $100 including all four of these amazing products! Enter using the Rafflecopter form below. 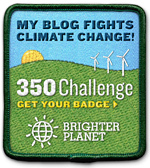 Enter at the other participating blogs for the chance to win more amazing prizes! !